Enjoy a unique culinary experience in the comfort of your own home with one of our Private Chefs. It’s a perfect way to mark important occasions like birthdays or anniversaries and a great way to provide a fresh twist to a family lunch, a dinner with friends or a romantic evening. 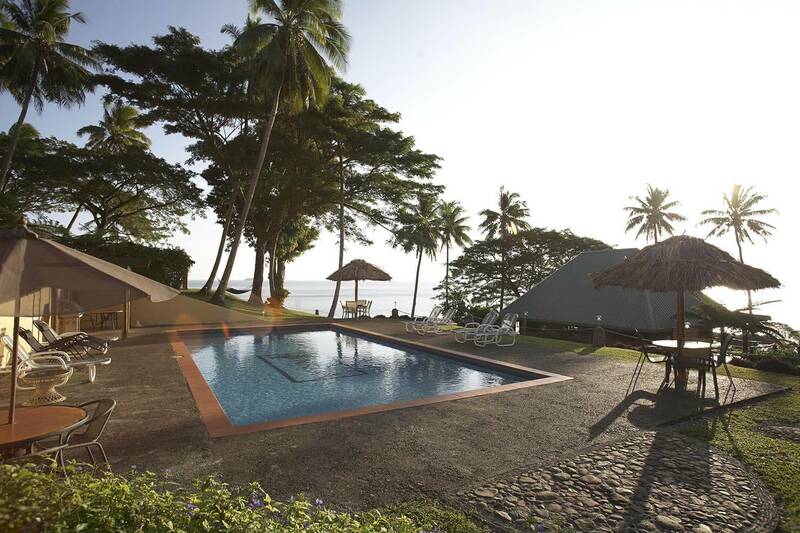 Let us turn your home into one of Taveuni’s top restaurants, with you and your guests as the only patrons. We’ll build the entire experience around you, simply tell us what your preferences are and our chefs in the area will send you personalized menu options for you to choose from. Simply pick the options based on your preferences and sit back - your chosen chef will buy the freshest local ingredients on the day of the service, cook directly in your kitchen and serve the dishes to you and your guests. And the best part is, they’ll make sure everything is clean before they leave. Despite it’s small size, Taveuni has a restaurant scene that is vibrant and very creative. We know there are plenty of appealing dining choices in the Island but we at Take a Chef want you to experience a completely unique culinary feeling. Rather than provide a fixed menu for dozens of patrons, our chef will devote their entire attention to you, creating a customized variety of dishes built around your tastes. Turn your home into an intimate and personalized dining experience.